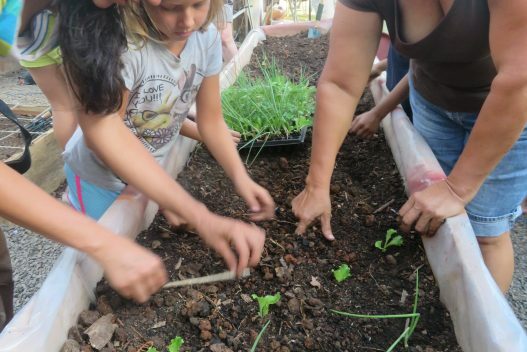 Providing the necessary knowledge to children and generating sensitivity towards environmental issues. 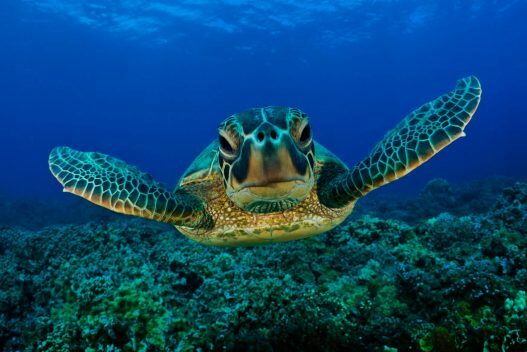 Planet Conservation is an organization specialized in environmental conservation and education in Costa Rica. It was founded by international professionals with great and varied experience in several regions around the world. 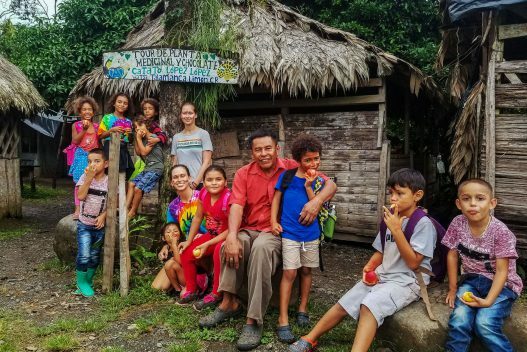 We are making a great effort empowering the people to generate and impulse projects and programs of enviromental and social interest in Costa Rica providing funds, gathering donations, working together with other organizations and sharing a lot of experiencies with the world. We also have the opportunity to allow the people to know more about all the work of people and organizations are doing in these areas to generate a change in our world and our minds. 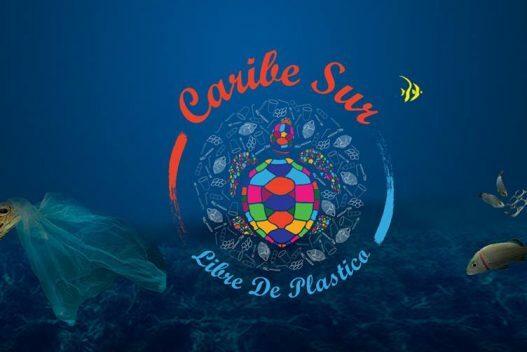 We want to stop single use plastics from being used on the Caribbean coast here in Costa Rica. 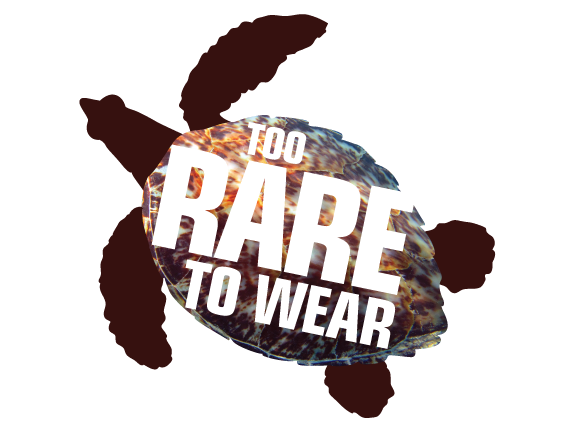 Promote organic agriculture and sustainable designs to achieve a conscious lifestyle respecting the environment. 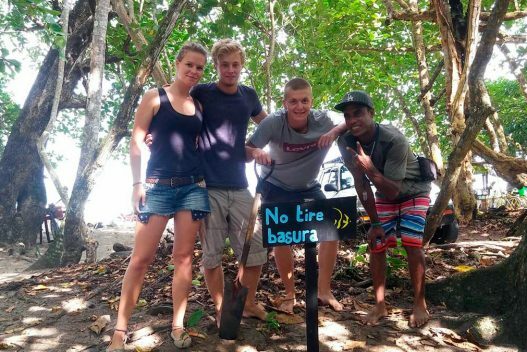 Raise awareness, education and instruction regarding littering on the beaches of the Puerto Viejo area. 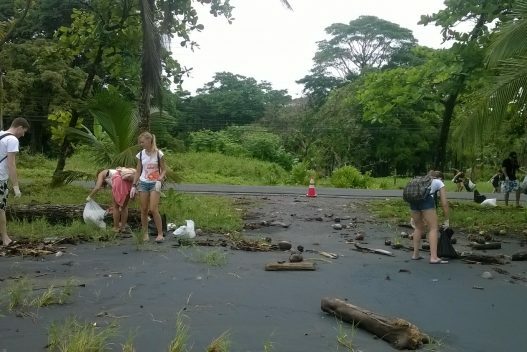 Anti-litter educational campaign to maintain clean the Puerto Viejo, Cocles, Chiquita and Carate beaches in the South Caribbean and South Pacific of Costa Rica.